GE Centricity EMR has over 30 years’ experience in the field, with EMR implementations serving more than 70 specialties in every State of America. The EHR with its outstanding customizability and its flawless interoperability is purposely designed for large practices. Its integrated Meaningful Use toolkit enables you to efficiently prepare for attestation. 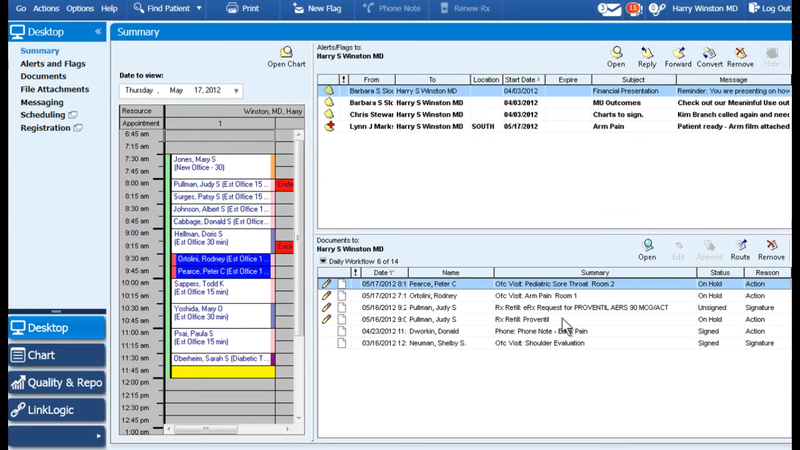 GE Centricity EMR is equipped with a Rapid Data Entry module which allows a variety of data-entry methods including voice commands, pre-configured templates, and quick text for ease of use and saving time. 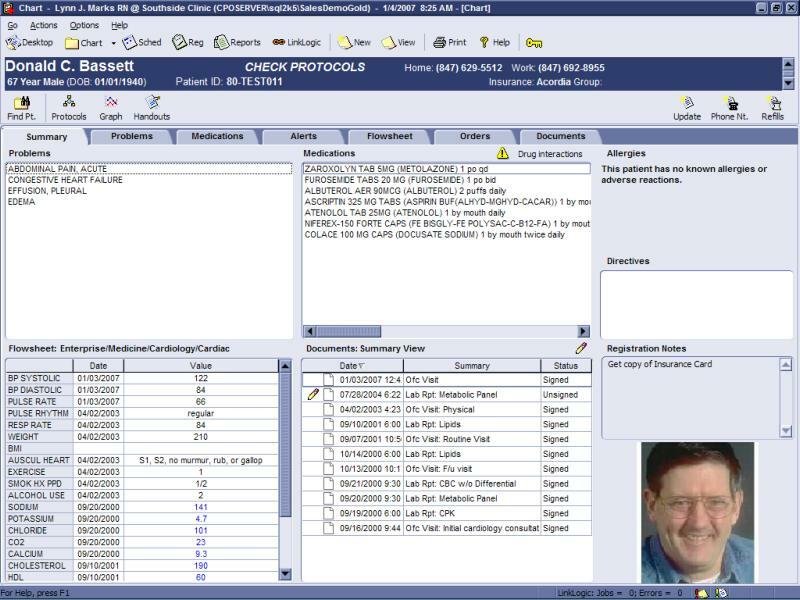 It also provides a robust, efficient and convenient E-Prescribing for a smooth and streamlined medication entry and ordering. GE Centricity practice solution has a One-Click Problem Entry which automatically adds correlating codes of ICD 10 upon selecting an appropriate and suitable diagnosis. Along with this, GE Centricity EMR’s Clinical Messenger allows effective communication with patients with other medical practices concerned in a patient’s care. 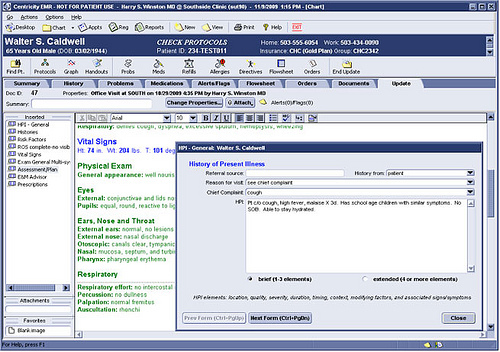 The EMR also features an interface engine that integrates it with third-party solutions or systems to share medical billing data, lab reports, and clinical notes. 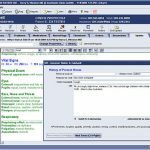 GE Centricity EHR offers a Patient Engagement and Access feature which enables access to secure remote clinician-patient messaging, an online patient portal, summaries, and use patient reminders. Pros: More functions for insurance in the transaction screen secondary payments post themselves when balance exactly matches. 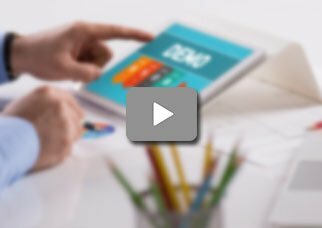 Cons: The main issue for us is how the copay applies to the date of service and the billing department can not post a payment. Verdict: I explained what exactly I needed and I was told it was included in my package. Pros: Recording prescriptions given through the software correctly recording payments received through the software. Cons: We had so many questions that needed to be answered all at once and we overloaded the Centricity EMR has an incredible support team. Verdict: Maybe it's fine now&comma; I don't know because I don't trust them to handle my practice.